Since his glory days on the SEGA Genesis in the 1990s, Sonic the Hedgehog’s later years have seen mixed success — while a handful of titles have successfully honed in on the dizzying speed that Sonic has been known for, too many in the last decade have veered off the course of Sonic’s greater days: unfortunately, the latest pair of Wii U and 3DS exclusive titles have shown that same trap taking effect. 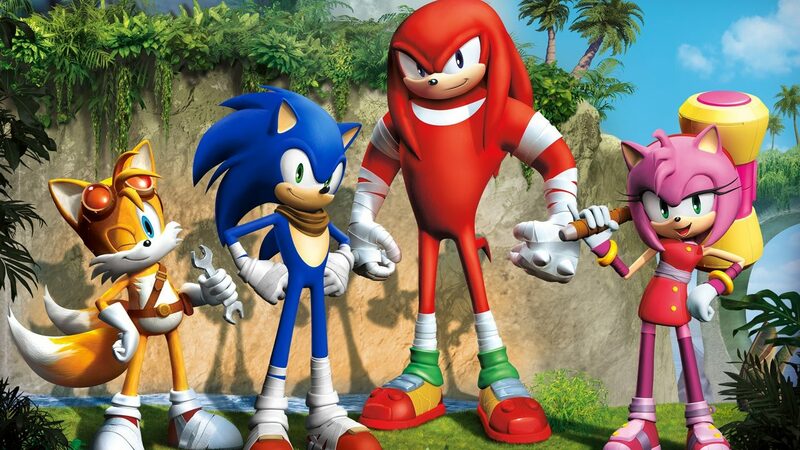 Coming alongside the heels of the Cartoon Network series, Sonic Boom: Shattered Crystal brings Sonic, Knuckles, Tails, and more of his companions back for a new take on the Sonic series, not only featuring new gameplay mechanics and environments, but also entirely new looks. As previous titles have taken the task of recreating or reliving the sense of speed and action that made the original Sonic the Hedgehog titles so dizzying and fun, Shattered Crystal brings in plenty of new ideas that at first make the game appealing. Unfortunately, so few of the new ideas actually work, leaving this game another roadblock in the trail of disappointing Sonic reboots. 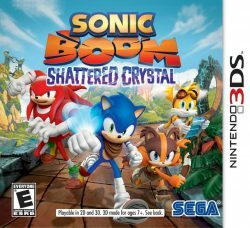 Taking a diversion from the usual high-speed thrills, Shattered Crystal instead focuses on puzzle-solving and exploration as the focus of its gameplay, letting players switch between Sonic and company to solve specific challenges. Whether it’s speeding through areas as Sonic, burrowing underground as Knuckles, or flying over objects with Tails, the premise is intriguing and filled with opportunity, but highlights a majority of the aspects that have held Sonic back in the last few years, and resulted in the slowest, most ponderous entry in recent memory. 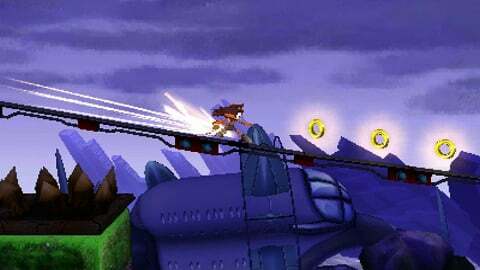 Puzzle-solving and exploration isn’t new to the series, and while Sonic Boom does try to implement a breath of fresh air to the series with on-the-fly swapping between characters, any attempts at the speed and thrills of previous Sonic titles ends up hitting a wall — quite literally. 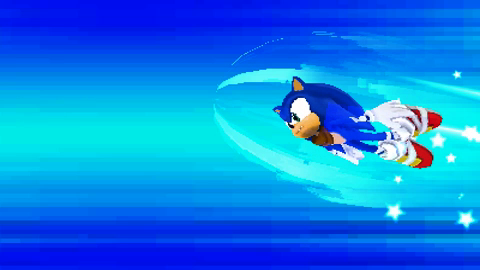 Suffering from gameplay that starts and stops frequently by hitting areas where Sonic’s speed runs must be continued by switching to another character and using their ability to progress, the title can feel frustrating equally as it feels exciting, with drawn out sequences of exploration being more tedious than fun. Adding to the tedium is the need to often replay levels multiple times, with progression to the next level dependent on collectibles and items acquired in the previous level, forcing several playthroughs time over time. Much of Shattered Crystal devolves into a monotonous slog of puzzle-solving and blindly finding crystals and items with the game’s poor map on the 3DS’s lower screen, though a few sequences shine through and show remnants of the classic gameplay many of us grew up with. In-between crystal searches, the occasional boss stages and racing segments help nicely to break up some of the action, bringing back some of the charm and spirit of the past, though only lasting briefly. As diversions from the main experience they are some of the highlights of the title, though their brief runtime only leads back to the slog of bland puzzles and slow progression, leaving the fun experiences only minimal. 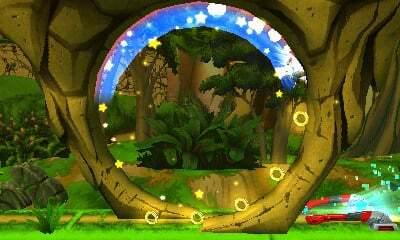 The stop-and-start nature permeates throughout the game, leaving those small pockets to shine where the game shows that it could have been something great, aside from its ridiculous character redesigns and ear-bleedingly bad dialogue in cutscenes. When Sonic hits a speed boost and strides right through a signature loop-de-loop, Shattered Crystalbrings out the best of Sonic, though too often it is bogged down by bad design, boring levels, and inconsistent pacing. Fun boss encounters and racing sequences lead all the way back to dull puzzles and roaming for crystal segments, led by a map that never accurately displays what sections you have already visited and those that you have yet to explore. 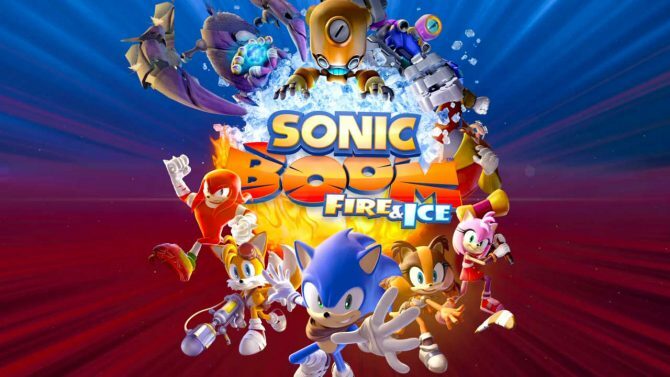 In combination with the Wii U title Rise of Lyric and the Cartoon Network television series, Sonic Boom initially showed promise as a new kind of Sonic experience that could recall the classic thrills and adventure of Sonic in the past with a new direction, though the horrid character redesigns are enough to show that Sonic has perhaps gone one reboot too far. Its bland gameplay presents a game made too many parts — it features some fun concepts and goals in bringing together Sonic and his companions with some new gameplay ideas, though none of the moving parts ever feel they are moving together in sync. Transitioning from blazing speed with Sonic to awkwardly fumbling with searching for crystals with Knuckles, Tails, or any of the side characters never gels in a way that feels satisfying or rewarding, leaving Shattered Crystal a hodgepodge mess of gameplay ideas that never work as a whole. 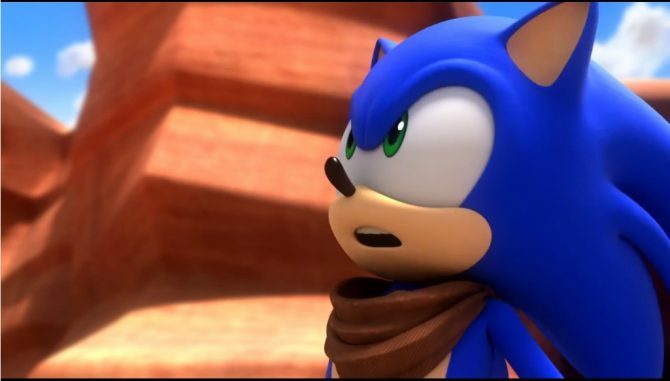 Sonic Boom attempts to bring the franchise to a new generation with some fresh ideas, but more often falls victim to the past: another body to add to the pile of poor Sonic reboots, and more in a more horrifying sense, probably not the last.